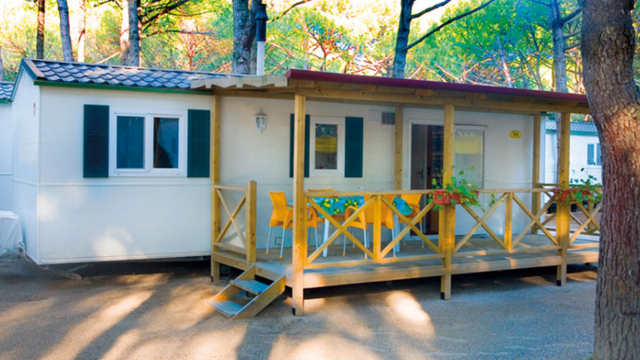 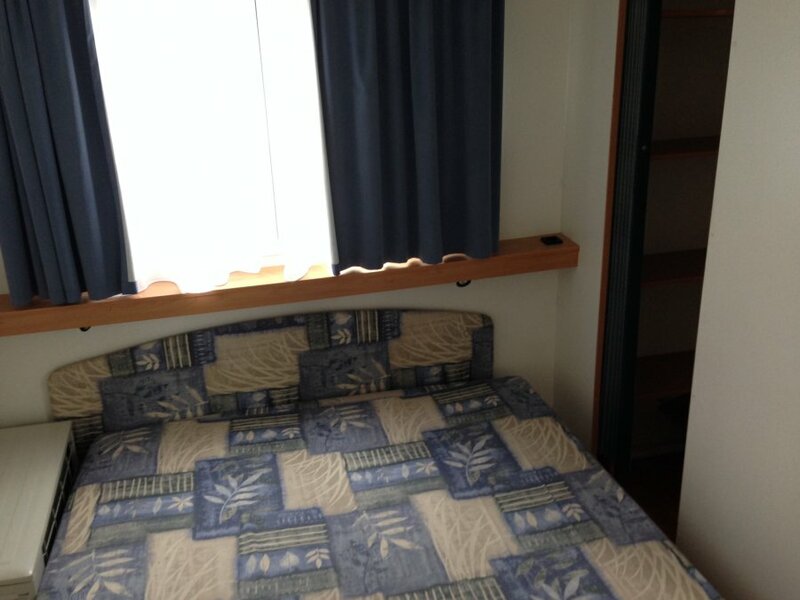 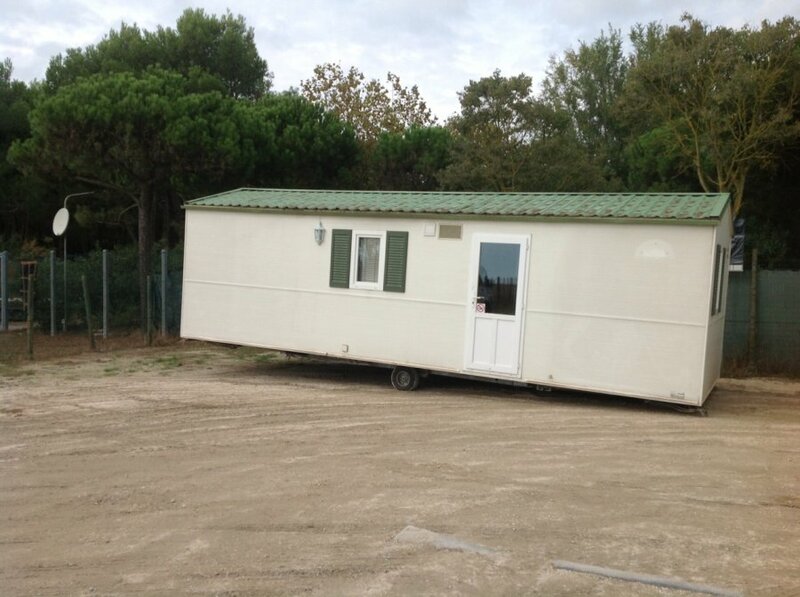 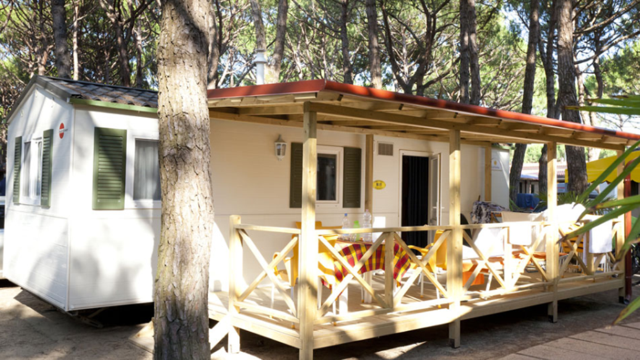 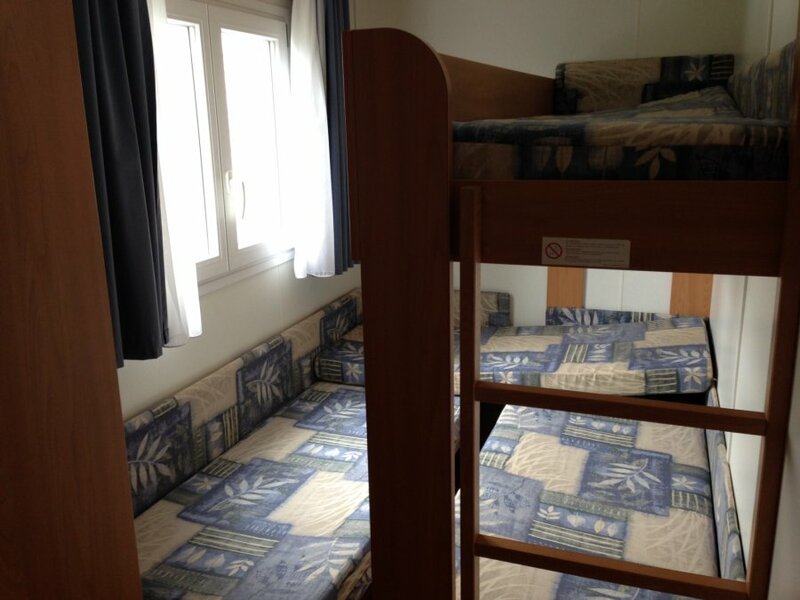 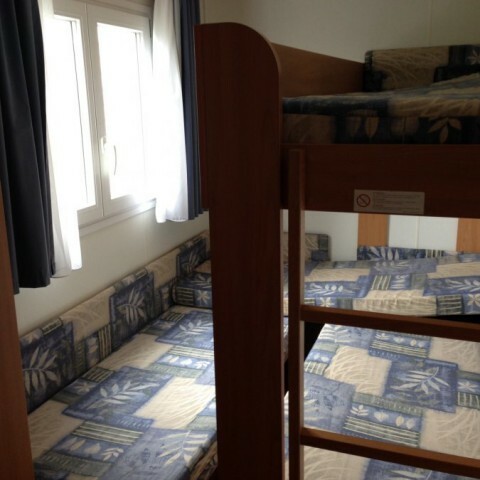 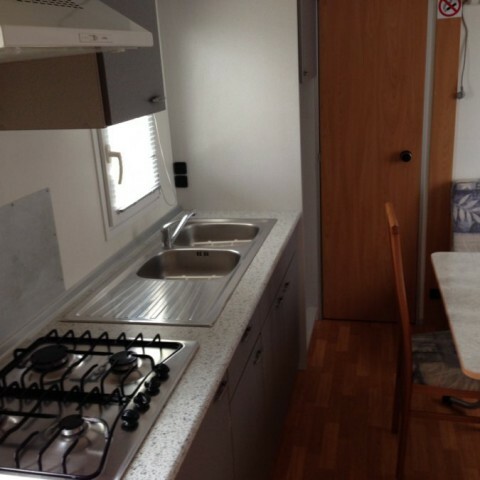 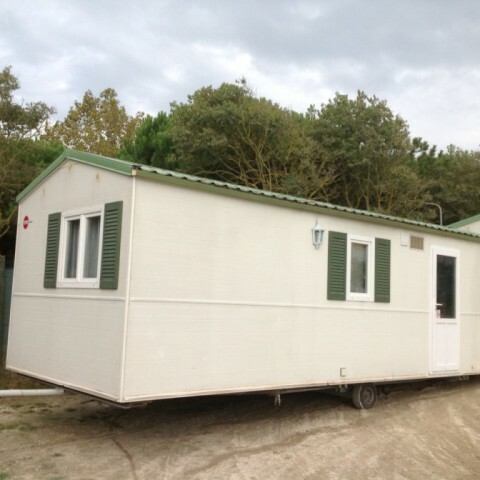 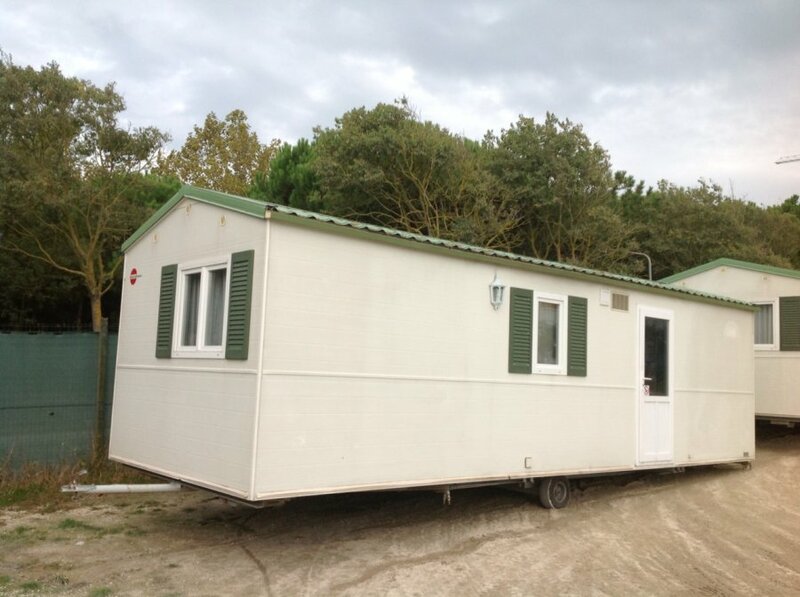 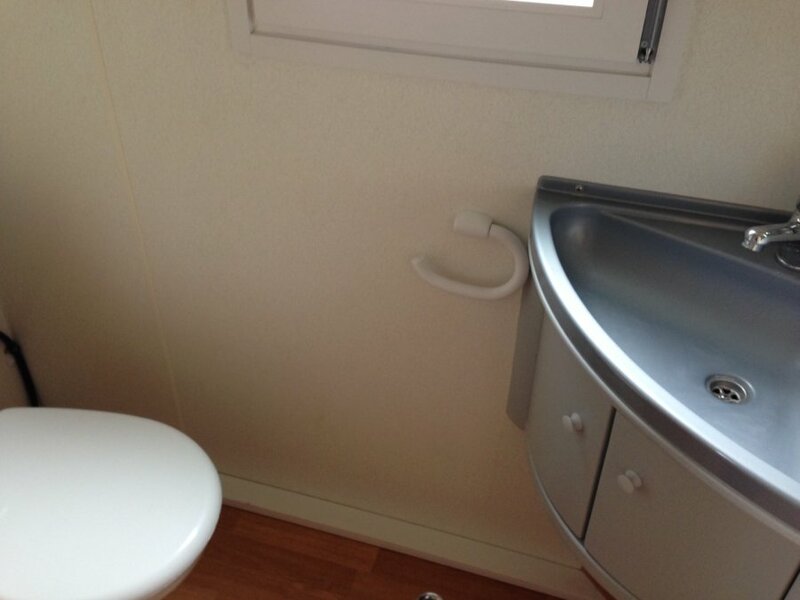 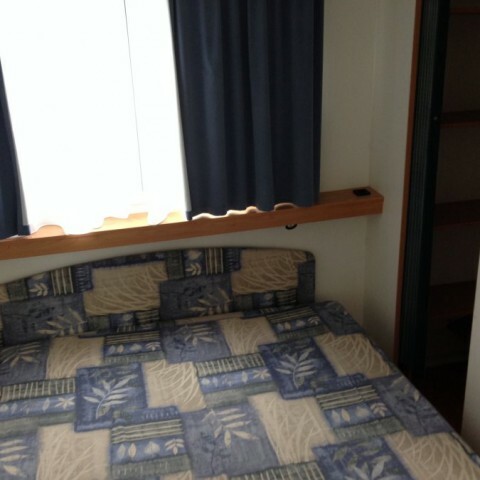 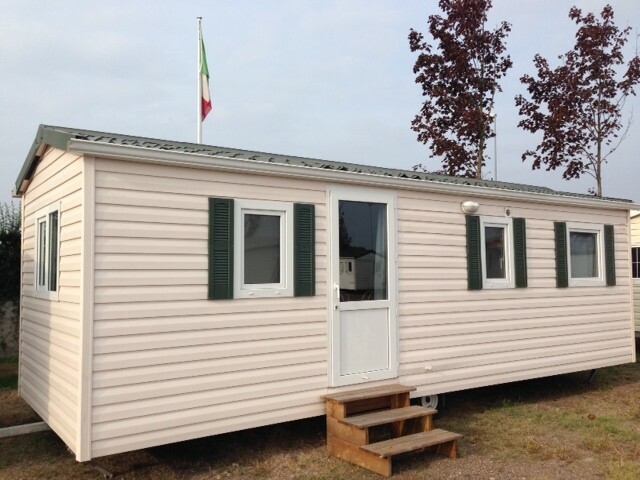 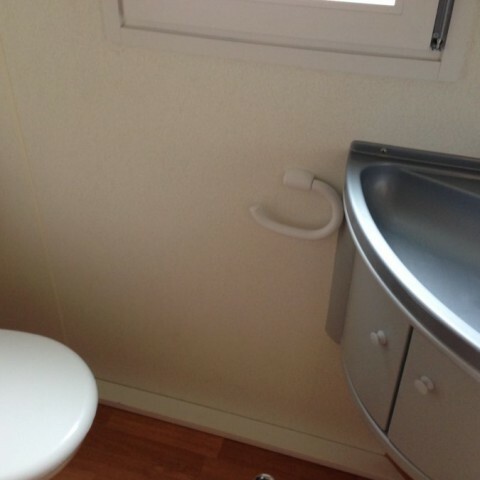 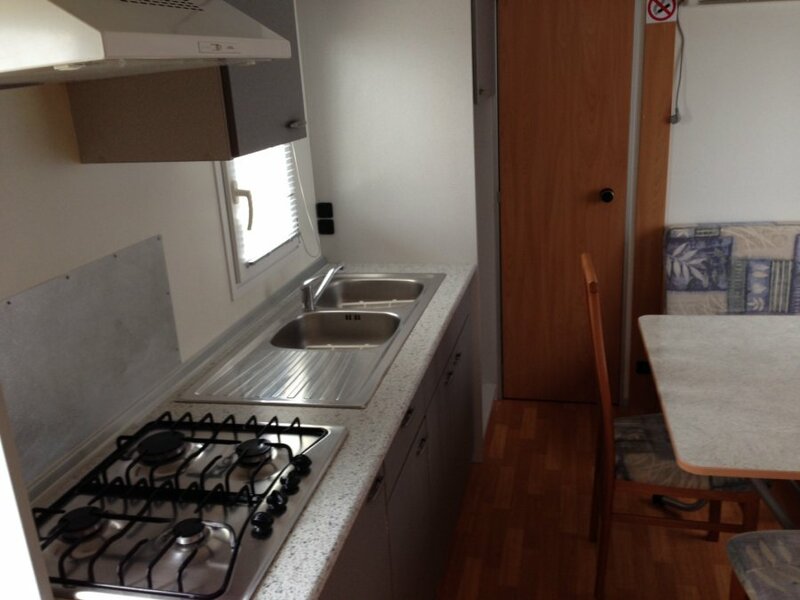 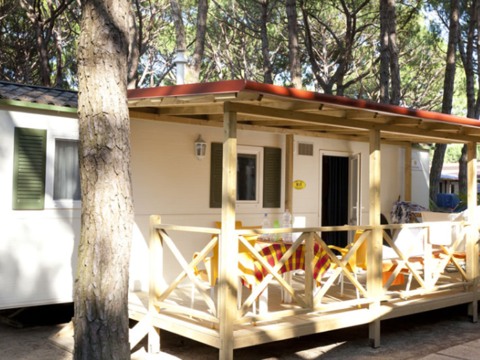 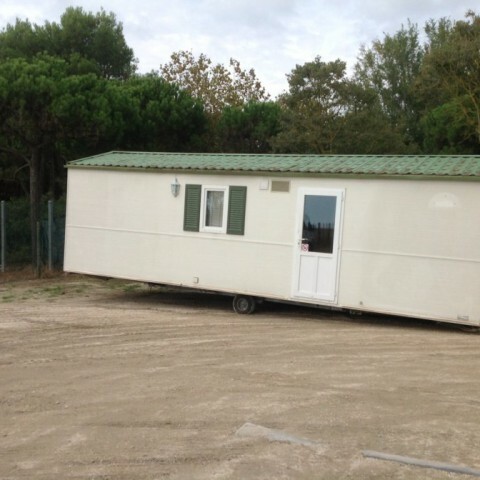 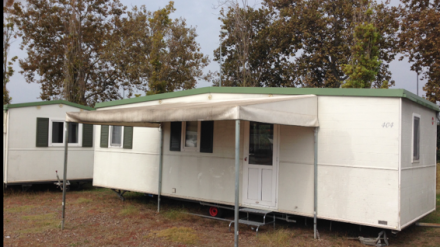 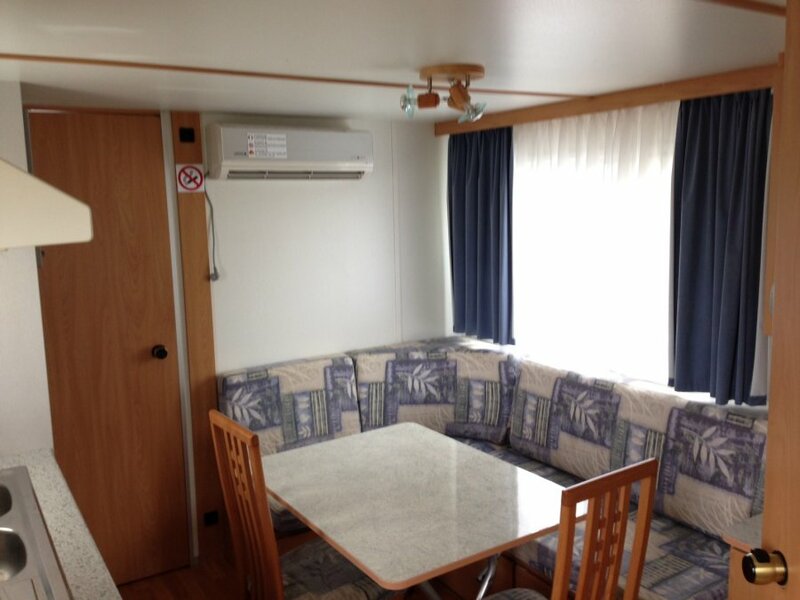 BURSTNER mobile home 8,50×3,00 mq, number one in quality, a leading European brand. 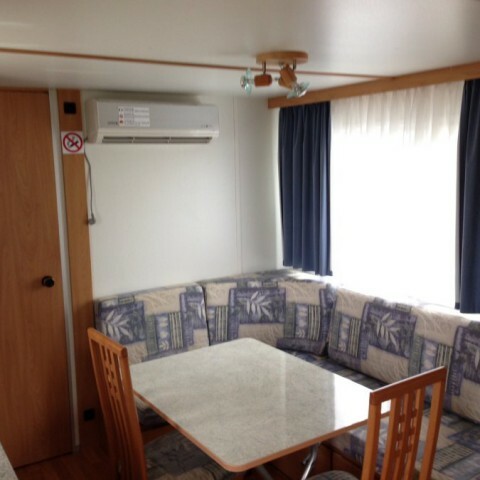 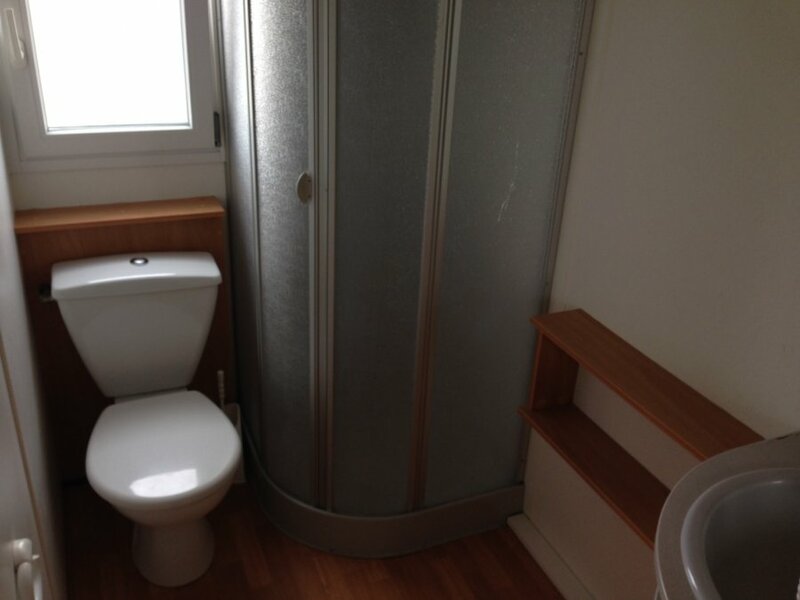 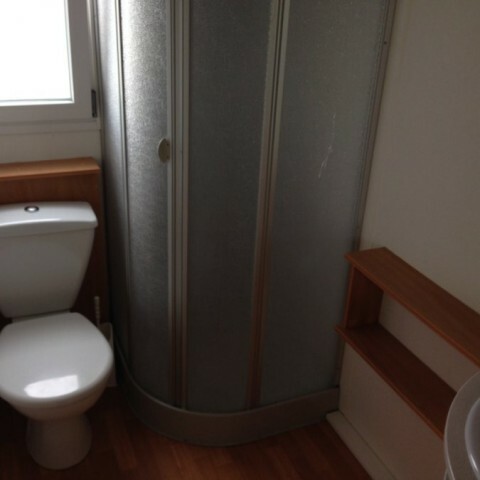 Double room, two bathrooms, fully furnished, complete with toilet, kitchen with oven and extractor hood, fridge, sofa bed in the living room, air conditioning and heating. 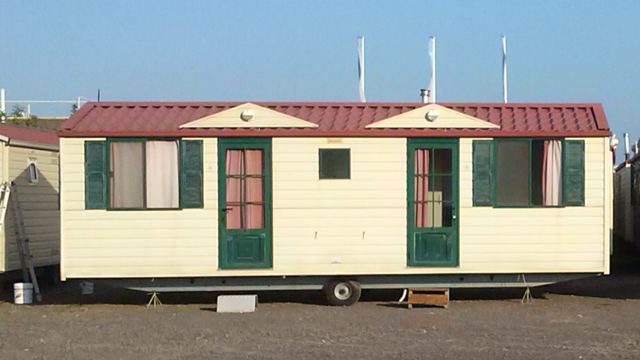 AVAILABLE NEW FROM € 34000.